Canada has a steadily growing economy and offers businesses a consumer base that is loyal and true, but before considering expansion into the True North, companies must be able to navigate a different set of employment and import laws, assess the costs of doing business in Canada, and connect with the Canadian consumer. 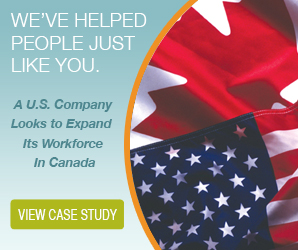 The best way to break into the Canadian market is to reach out to a company that can act as your Employer of Record in Canada. An EOR can be your trusted partner in navigating the legal requirements, tax regulations, and general complexities of a business expansion into Canada. With the help of an EOR, businesses can focus on their core product and provide the best service that they can to the newfound Canadian market. Payroll is a basic and necessary function that has slight differences in Canada versus the US. Whether it’s the numerous taxes Canadians pay or navigating vacation pay, the Canadian Revenue Agency is not very forgiving if businesses fail to accurately provide and report their accounting. Moreover, basic minimum wage laws, in general, vary depending on the province, which adds another layer of cost calculation since the amount is higher on average than US-state rates. Canada, while boasting a population of around 36.6 million, is a large country. Moving goods across the border further increases the cost of expansion. Canada has its own set of customs laws and regulations, all of which require significant time and manpower to navigate. Population density also widely varies per province, so businesses need to tailor expansion plans to specific areas. These regional differences also impact language, with slight alphabetical variances in accordance to British-English and regulations concerning access to French labelling. At the end of the day, businesses must win over consumers. 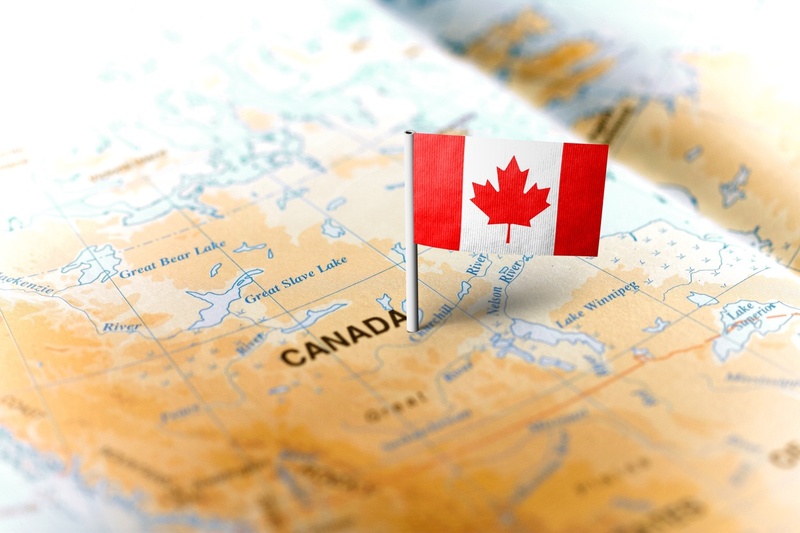 Despite its close proximity to and intertwined economy with the US, Canada is home to an economic landscape and discerning consumer market that is starkly different from their neighbours to the south. While US companies believe their tried-and-tested aggressive business models will succeed in the north, what they soon discover is that expansion into Canada isn’t a cakewalk. Canada’s relatively small and dispersed population means that aggressive takeovers, such as Target’s business expansion into former Zellers locations, simply do not work. Target’s downfall was a result of multiple factors, but primarily expansion costs were higher than projected and sales were lower than expected. Moreover, Target’s existing systems weren’t prepared to handle a new market, the Canadian dollar, and even French language options. Target’s rush to launch meant that staff were stretched thin, stock levels were inconsistent, and customers often encountered barren stores. Simply put, the magic of Target in the US could simply not be replicated in Canada. The rise and fall of Target in Canada is a prime example of a US-based business failing to gain ground due to an underestimation of the Canadian market. However, US-based retailers such as Home Depot, Staples, Wal-Mart, and Starbucks have all managed to find a home in the Canadian market after a slow testing of the waters, a gradual integration into the Canadian economic landscape, and understanding the preferences of the Canadian consumer. While Canadian shoppers seem to be no different from their US counterparts on the surface, regional variances, multicultural factors, postcolonial heritage, and even the weather all affect the temperament of the Canadian shopper. Companies must be willing to adapt, do their research, and make significant changes to their operational models before considering a business expansion into Canada. Canada is a proud country and there are complex economic dynamics that play out across the nation, but if you can win the hearts of Canadian consumers, businesses will find a rewarding market that will truly invest in their company.